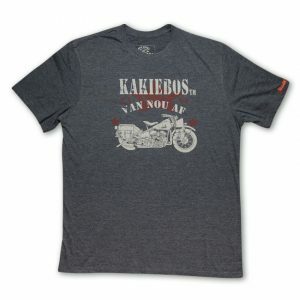 The Kakiebos mens clothing range, tailored for South African men. 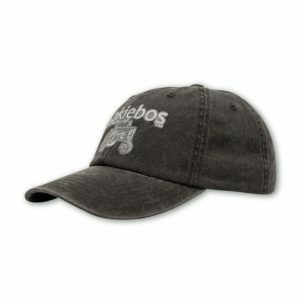 We sell Kakiebos mens T shirts and caps online. 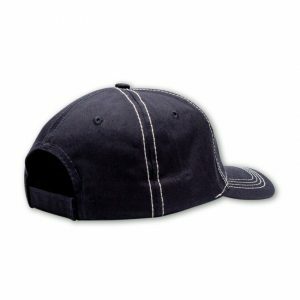 We offer easy orders and returns. 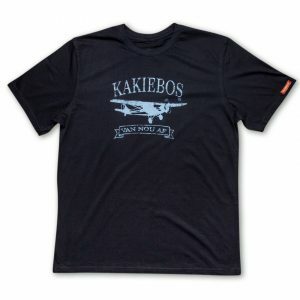 looking for other Kakiebos clothing? ask us, we may be able to get it for you. Kakiebos mens sizes are designed to fit any South African man. 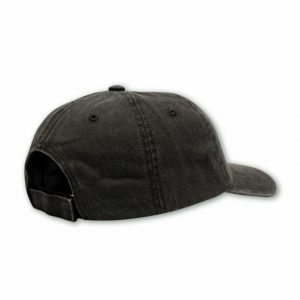 the clothing sizes range from small to 4X Large. 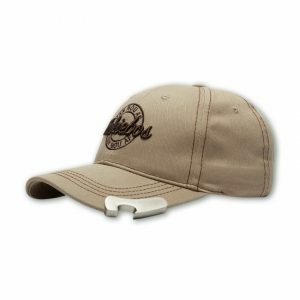 Weather you have a large beer bop or a strong 6 pack, we have you covered and in style. 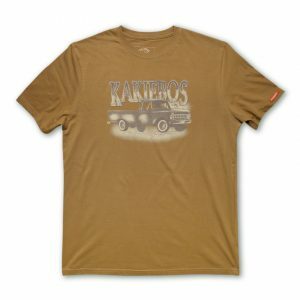 Mens Kakiebos apparel is for every day use. 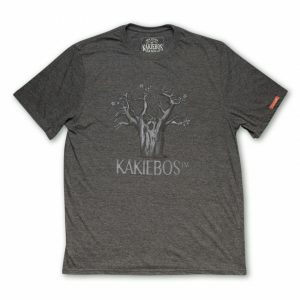 A Kakiebos shirt for every day of the week? We say why not. With enough Kakiebos clothes in your cupboard you can look good in true South African style each and every day of the week. 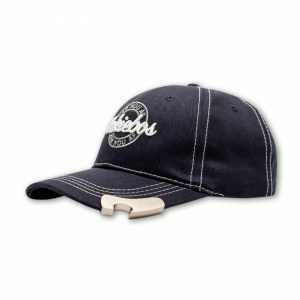 Our range is updated seasonally with fresh designs and new products. 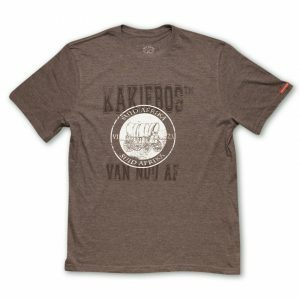 Be sure to come back soon for new T shirts and other clothing.